Health Care-Our health insurance prices are going up, what is the Republican party's plan to replace the Affordable Care Act? Health Care- If you plan to repeal the Affordable Care Act but keep the popular components, how do you plan to pay for it? Health Care-Why do you oppose a single-payer health care system? Tax Reform-Can you clarify what the border adjustment tax will mean for us? 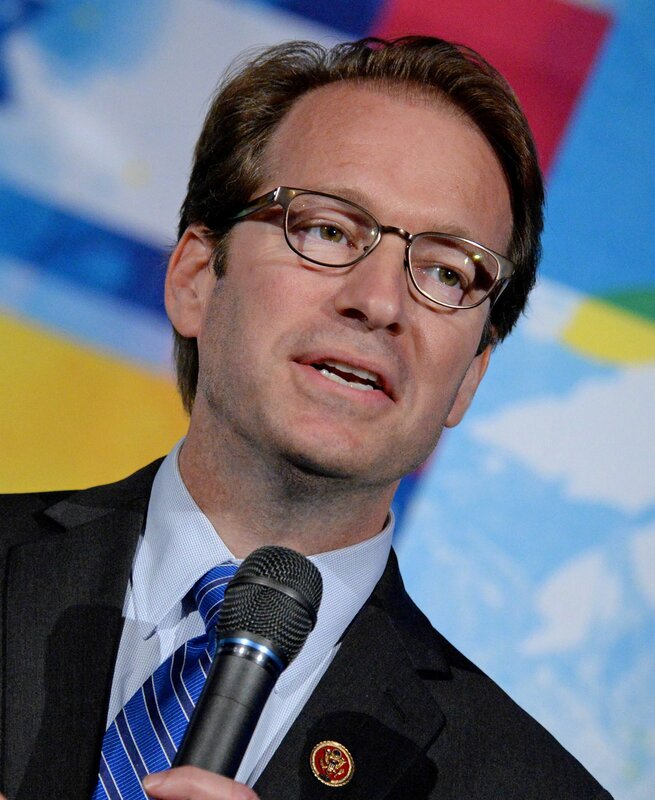 Tax Reform-Congressman Roskam addresses facts surrounding the current tax code. Tax Reform-Have you considered more flexible tax legislation? President Trump-Do you feel that President Trump has been more divisive than unifying for the United States? President Trump-How can you support the travel ban imposed by President Trump? President Trump-Do you plan to investigate President Trump's ties to Russia? Other-How do you plan to keep the Illinois population from leaving the state? Other-How do you plan to protect Second Amendment rights? Other-Why won't you do a big public town hall meeting? Other-How do we enforce term limits? Other-What is the best way to contact you and share our opinions? Education-Will the school voucher system cause public school system to lose money? Congressman Peter Roskam, representing the 6th district of Illinois, held this live, interactive event, to discuss pressing issues facing the country and to dialogue with constituents. Congressman Roskam addressed issues such as President Trump's travel ban, the Affordable Care act, and the school voucher system. He shared that it would be a mistake not to look at the attacks in France as a response to the refugee ban, and informed participants that the seven countries on this ban are either failed states or have hostile intentions towards America. Regarding the Affordable Care Act, the Congressman discussed the need to move into a different system, and not a single payer system. He shared his opinion that a single payer system would come with increased issues with government involvement. Participants were able to ask questions live of the Congressman, and addressed topics such as tax reform and school funding.